It’s nearly time to head back into space in World of Spaceships, er, Warships, as the outer space April Fool’s mode returns next week. 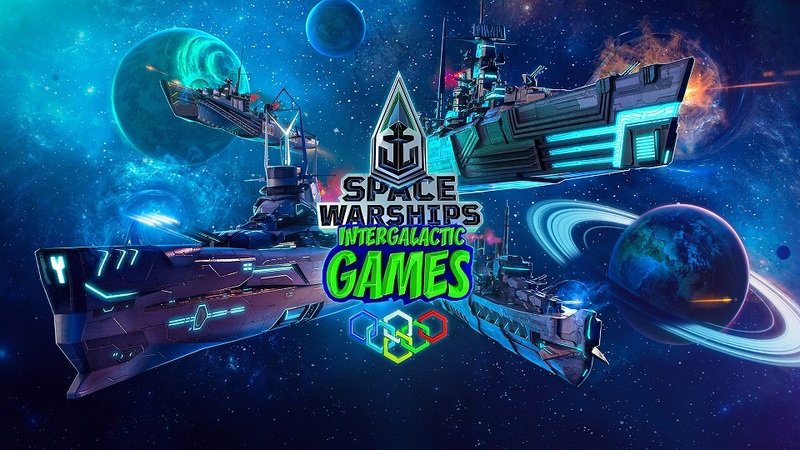 On April 1, Update 0.8.2 will let enterprising captains partake of the Space Warships Intergalactic Games, which consist of four different modes: Space Assault, Rings of Saturn, Binary Star, and Torpedo Beat. Rewards include permanent space camo for 11 ships, which can be found in the reworked Armory, now called the Arsenal. This update also introduces the full line of Royal Navy aircraft carriers, which were introduced in part in February’s update. The UI for carriers has also been tweaked, along with the UI for the port and service record. To learn more about what’s coming in Monday’s update, you can check out the test server notes on the World of Warships site. LOL … i was expecting real spaceships in real space, not reskin ships at sea. (I miss “Galactic junk league”). Sea in Space?….. yea i watched Tengen Toppa Gurren Lagann so it makes sense.